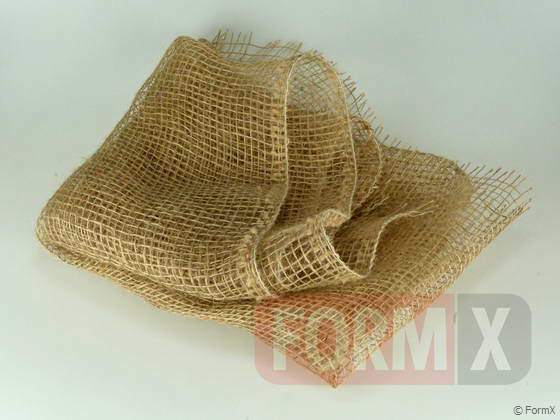 Reinforcement maetrials can be used with plaster, concrete or other materials to increase the tensile strength of these materials. 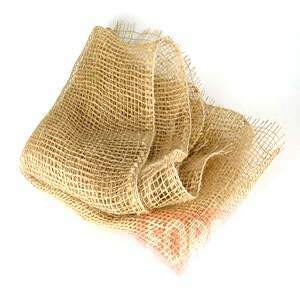 Coarse Jute, 5 oz on a roll 100 cm wide. Per roll 50 meter. 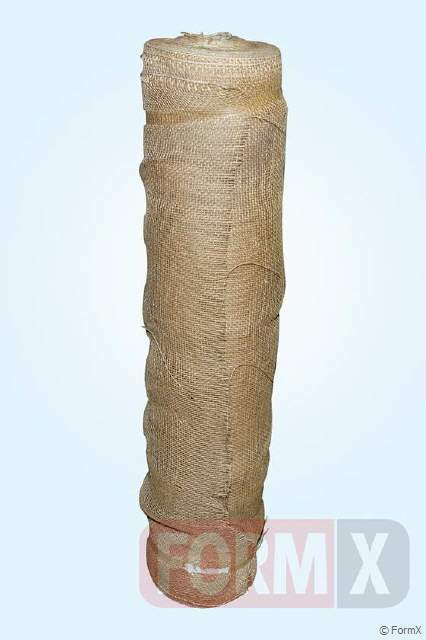 Very coarse jute, 90 cm wide, price per 100 x 100 cmper piece.